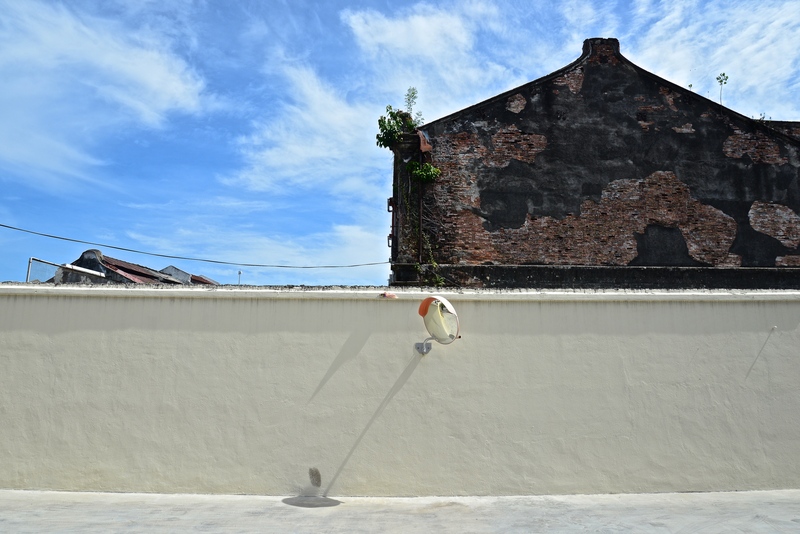 For this photo challenge, ‘on the way’, I am again going to share some photos from a recent trip to Penang, Malaysia. My ‘on the way’ was during the one full day I had there to explore, where I was on the way to no exact place, but on the way somewhere! Ive chosen a few photos I took in chronological order from mid day to sunset. 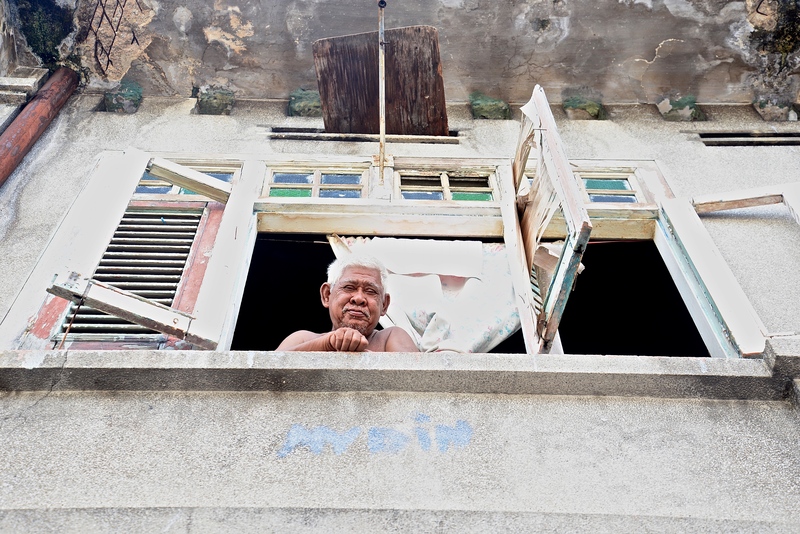 On one street, a man up on the second floor of his house, waved down to me and gestured for his photo to be taken – so I happily took it! 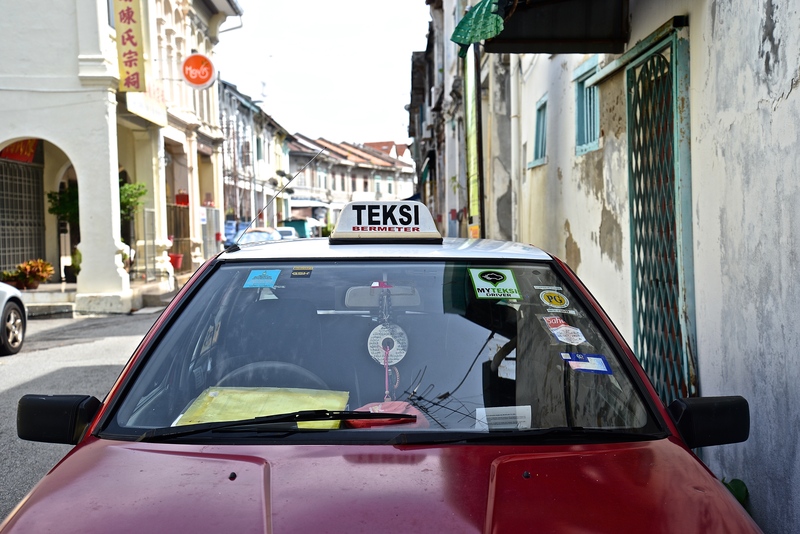 Teski aka Taxi – Malay words can sometimes sound similar to english ones – I thought this was a funny one! 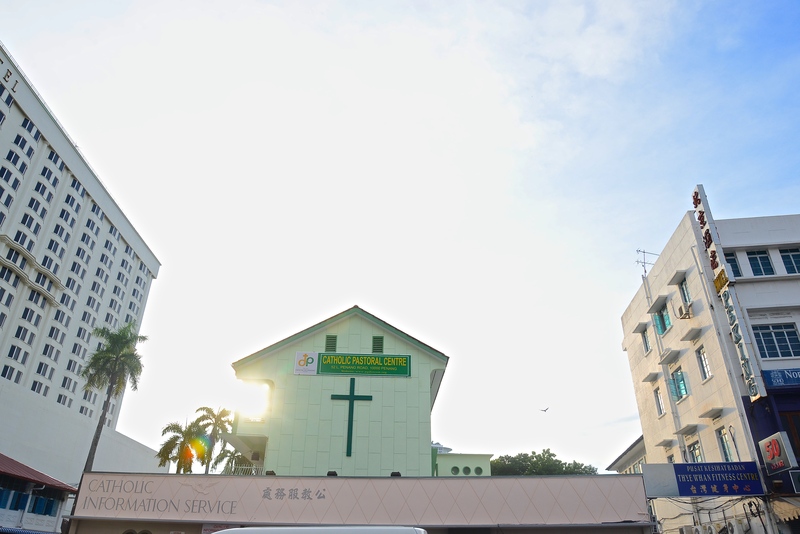 Getting closer to sunset, I ended up passing a Catholic information service centre… which I thought was interesting. 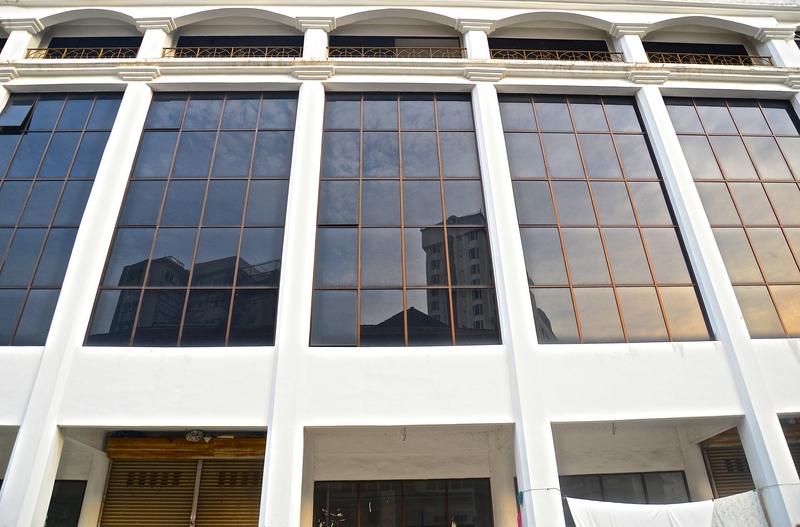 Last photo of the day was snapped while passing this big building, which I have no idea what is used for, however the reflection took my eye. The first two pictures are fantastic!